Hey all! Currently IN THE AIR heading to California for the BlogFest & IDEA World Convention! First time blogging at thousands of feet above the ground. Pretty cooool. 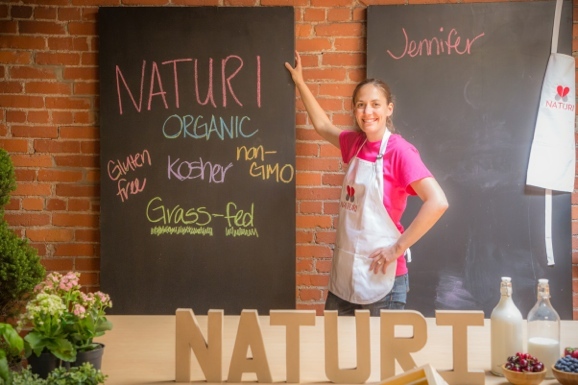 Anywho – today I want to introduce you to an awesome lady by the name of Jen who works for a start-up Organic Greek Yogurt Company called, Naturi! I met them at a local Health & Wellness fair with my buddy Trenton from Organically Social. We walked right over to the Naturi tent (once we saw some good looking samples being passed out) where they had different yogurts with different “sweetness” contents. I liked that they cared about the consumer opinion on this. I also LOVE that they are an Organic & grass-fed (meaning the cows eat the lovely greens) Greek Yogurt company from Pittsburgh – hiyo! They are currently nearing the end of their Kickstarter Campaign and I asked Jen to share about her story, the company, & her “be true to you moment” on the blog today while I travel! So take it away, Jen! Hi, I am Jennifer Mrzlack, a mother of two. While my background is in engineering, my passion is with food, food done right that is. 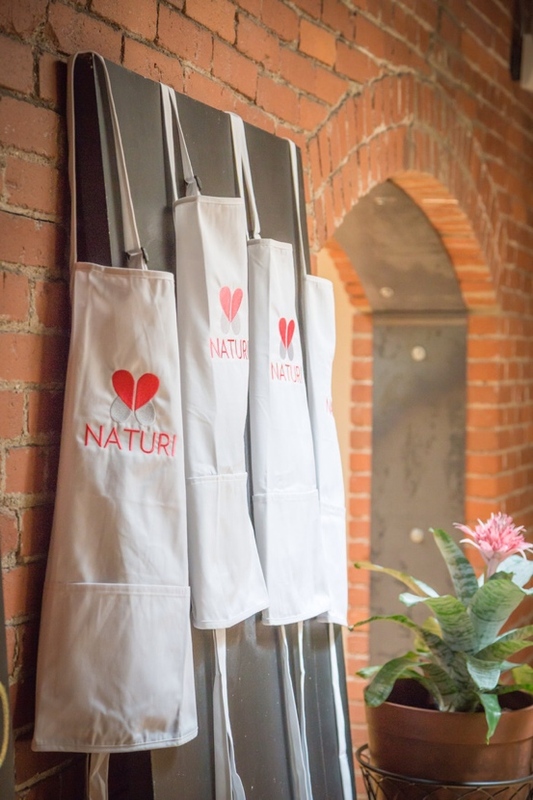 To follow my true passion, I recently joined a Pittsburgh-based organic CPG start-up –Naturi. Earlier this summer we participated in a Health & Wellness fair in Market Square, where I was lucky enough to meet Kasey, hear her story, and be introduced to her blog. Today, I am honored to have the opportunity to share my story with you. Kasey asked me to share my “be true to you moment” and I started thinking about about the moments I became aware of ingredient statements, added sugars, artificial flavors & sweeteners. Then I thought about my exposures to food production and of course the defining moment of having my boys. When you give somebody the first food they will ever eat, you really start to think about what is going into them. All of those moments factored into why I joined the founders of Naturi. However, the more I thought about it, I realized my true defining be true to you moment came when I realized I could not and did not want to do it all. 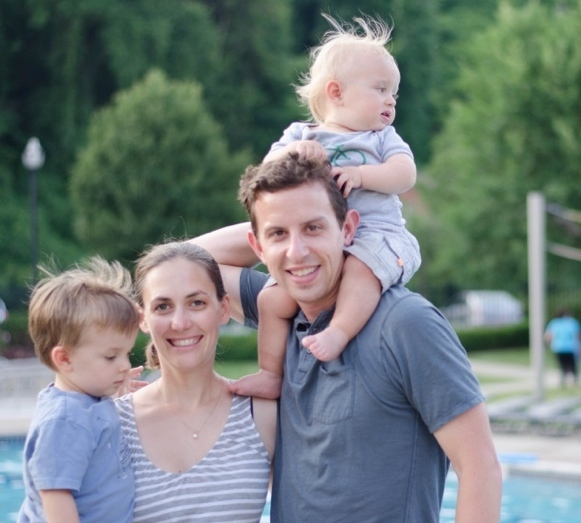 Many of you can probably relate – I was trying to balance work, taking care of my family, spend quality time with the boys and my husband, fleeting attempts to work out again, (luckily I was already over keeping a clean house) and oh, sleep! This list still sounds doable to me, until I think of all the little, yet time consuming, things that go into succeeding at work and at home. One Sunday night, I realized I had to give up controlling everything so I could enjoy the special and day-to-day moments with my family. 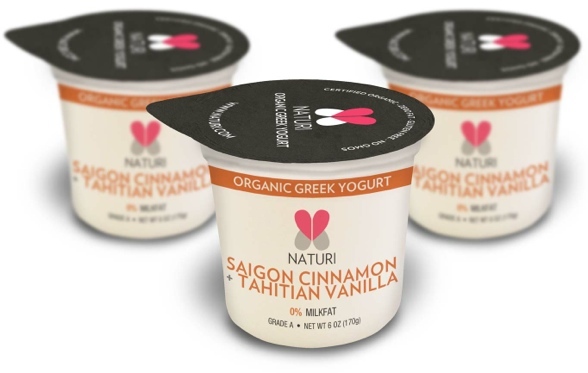 It is very fitting that I discovered Naturi and that we are launching with a line of organic Greek yogurts. Making yogurt at home was a task I decided needed to be eliminated about a year and half ago (very time consuming and I had about a 60% success rate!) but then came the issue of finding a brand I could trust. Although I was willing to give up control of physically making the end product, I was not willing to give up my understanding of what I was eating and feeding to my family. I am proud to say, Naturi is going to solve that problem for me and for all of you. 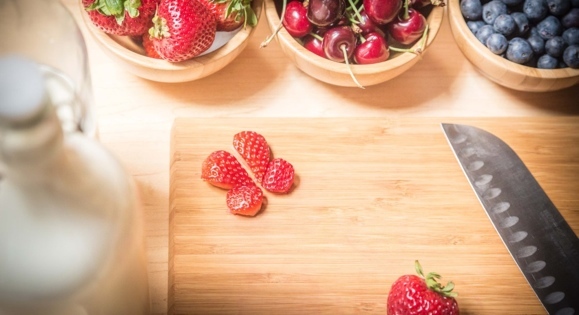 Naturi is committed to organic ingredients and striving to reduce added sugars all while providing delicious Greek yogurt. Organic Greek yogurt is just the start but it is a fun, exciting, and delicious start. Check out our kickstarter for the full Naturi story, we would appreciate any support over the remaining few days. I’ll be sure to keep Kasey and each of you updated on when and where you can find our product – a sneak peak of a flavor and our packaging is below. Jen's Anniversary of kicking a habit while kick starting her life.